At Elliott Coach Lines and Elmira Bus Lines, we are dedicated to the highest and most rigorous safety standards available. Safety is our primary objective and is implemented in many ways including vehicle inspection, ensuring driver qualifications and continuing education of all staff and our passengers. 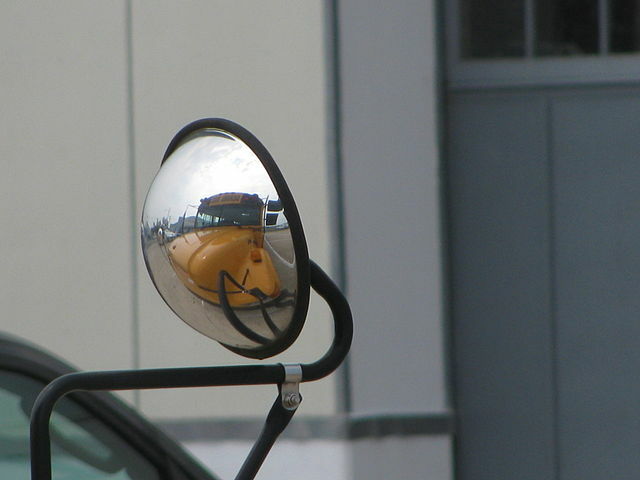 We educate and remind children of the importance of bus safety, as well as stress the 10 Rules of School Bus Safety. Be at the bus stop early. Wait for the bus in a safe place — away from the road. Take your seat right away. Keep hands, arms and head inside the bus at all times. Listen to the bus driver and follow directions. Take 10 giant steps away from the bus. Look both ways before crossing the road and wait for the driver’s signal. Keep away from the bus if you drop or forget something.